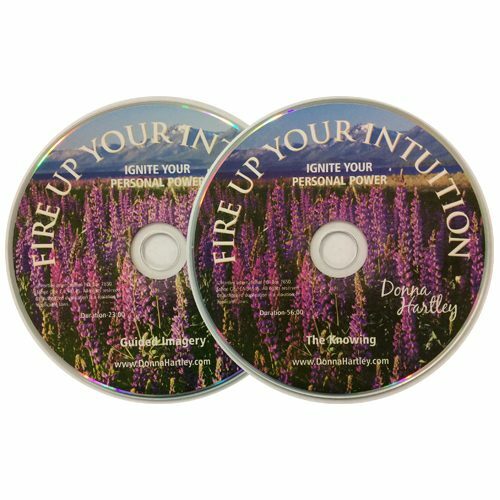 Once you have purchased your Meditations Downloadable CD you will receive an email with the links for downloading each track. 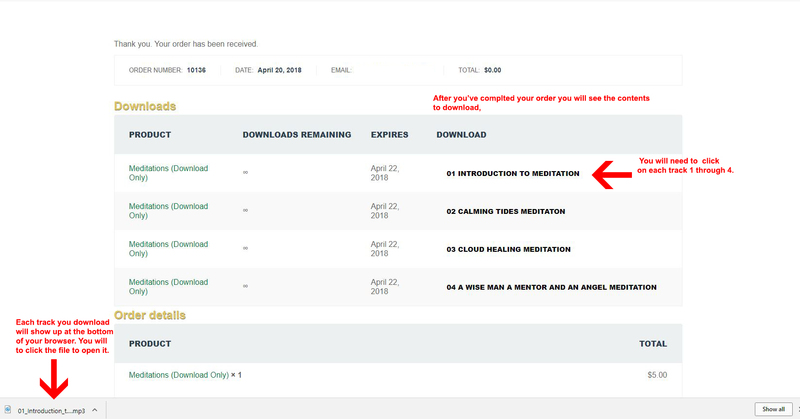 You can also download the tracks on the order details page once you have paid. Click here to see how to download. 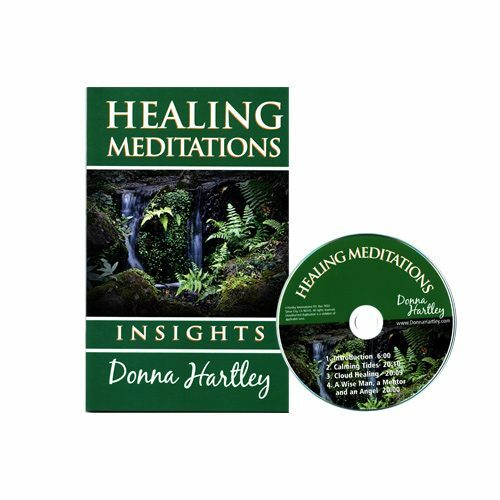 Healing Meditations CD (66 min) Download Will meditation help your relax? Help you sleep better? 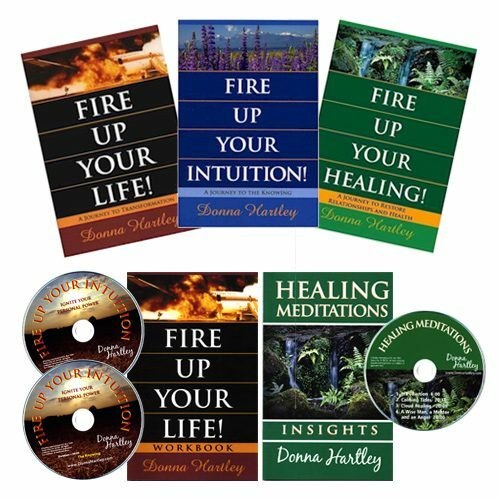 Help you heal? 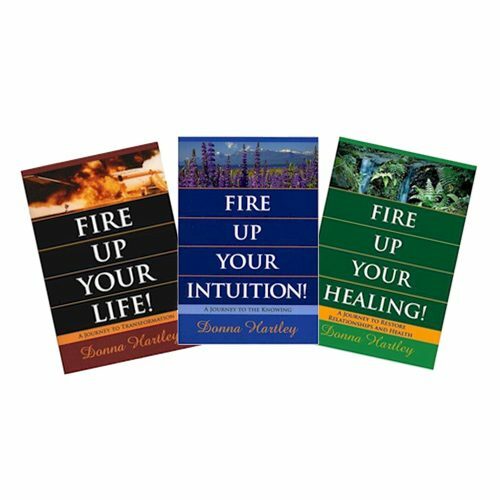 Help you develop your intuition? The answer to all these questions is YES. Mindfulness and relaxation is a refreshing way to manage stress in your life and help you reach higher levels of awareness. You will feel a deep relaxation while listening to the guided words while going to the ocean, to white puffy clouds high in the sky and to the top of a scenic mountain with original music. Meditation is beneficial for staying healthy, calming the chatter and fears in your mind, and increasing your energy as well as providing, spiritual, mental, emotional and physical balance. You are worth it… take the time to develop your inner calm. 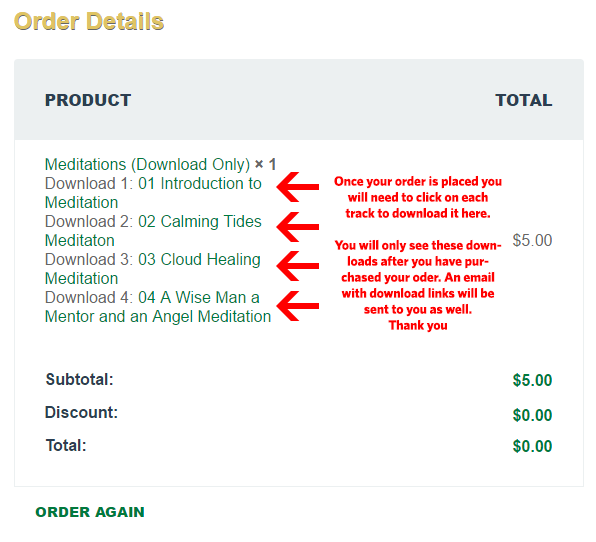 Once you have purchased your Meditations Downloadable CD you will receive an email with the links for downloading each track. 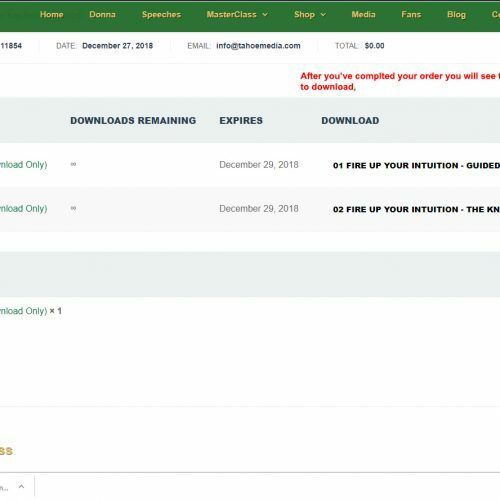 You can also download the tracks on the order details page once you have paid.